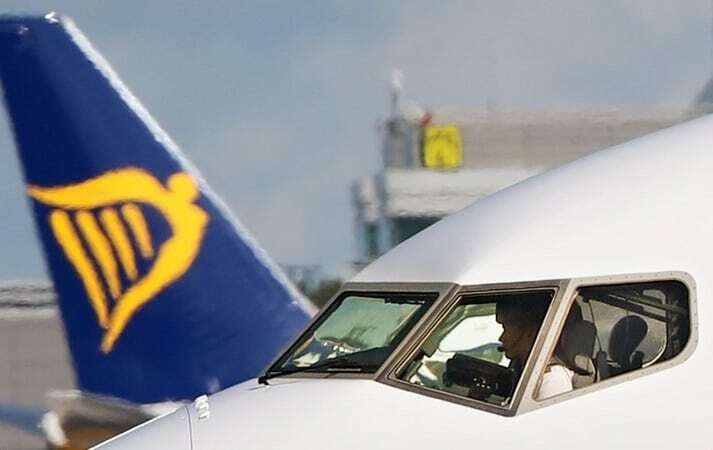 On the eve of an industrial action in Ireland, however, it is clear that pilots’ ambition does not seem to be matched by the airline’s management. Slow to no progress in negotiations in many of the key countries risk making pilots question Ryanair’s commitment to engage in real social dialogue. Union recognition does not mean anything if it is not followed by concrete agreements between pilots and management, reminds the RTPG. We can’t expect pilots to stand by and keep watching their reasonable demands just being swept under the carpet by the carrier. The RTPG and national pilot unions it represents therefore call on the airline’s management to positively respond to its pilots’ demands on the key issues identified by those who contribute to the airline’s success daily. Ryanair operates more than 400 Boeing 737-800 aircraft, with a single 737-700 used primarily as a charter aircraft, but also as a backup and for pilot training. The airline has been characterized by its rapid expansion, a result of the deregulation of the aviation industry in Europe in 1997 and the success of its low-cost business model. Ryanair’s route network serves 37 countries in Europe, Africa (Morocco), and the Middle East (Israel and Jordan).